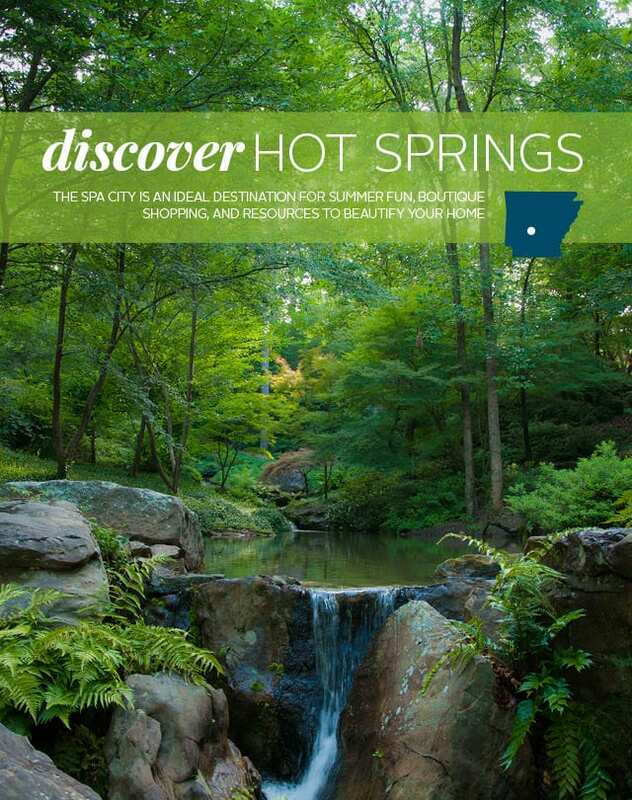 Whether it’s your first visit to Hot Springs or you’re in the area frequently, be sure to reserve a bit of time for shopping at locally owned boutiques. Don’t miss one of our favorite area boutiques, Accessory Gallery (501-321-9168). Known for their wide selection of women’s wear, the shop stocks a number of well-known lines including Joseph Ribkoff. Shoppers will also be delighted with their well-stocked inventory of handbags, jewelry, and other accessories. Whether you’re headed to a summer soirée or in search of stylish finds to wear every day, Accessory Gallery is a must-visit resource. Aside from this boutique, you’ll also find a number of gift shops and gourmet shops in the Hot Springs area. 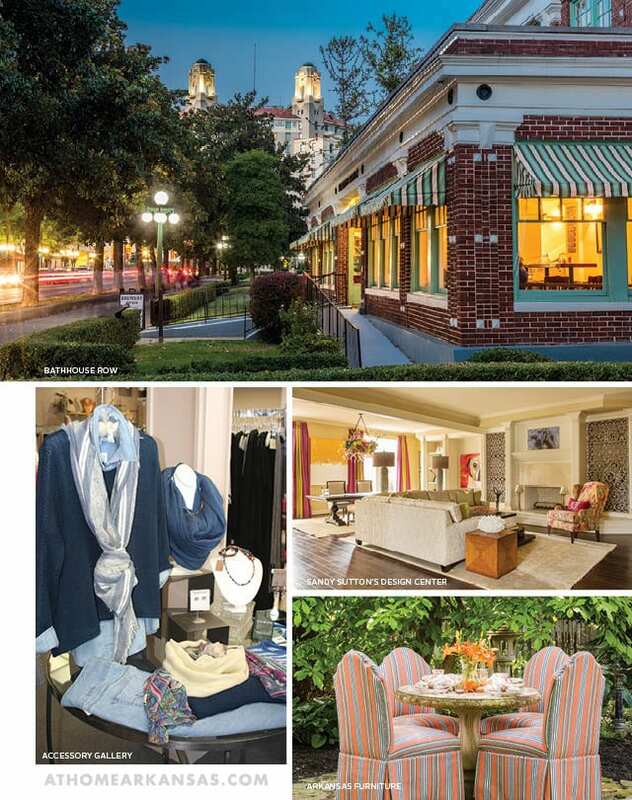 We suggest parking near the historic Arlington Hotel and walking the downtown area to see the array of stores and galleries that are breathing new life into the district. Long deemed as a retreat for Arkansans, Hot Springs is home to a variety of events and attractions. While in the downtown area, don’t miss the opportunity to take a stroll along Bathhouse Row, a National Historic Landmark in Hot Springs and a focal point not to be missed. There are eight distinct bathhouses all built between the late 1800s and 1923, each with its own architectural style to enjoy. If you’re interested in the history, you can tour a few of the houses, or if you’re tempted, you can even take a hot springs bath. Of course, Oaklawn Racing & Gaming (800-625-5296, oaklawn.com) ranks high in popularity for many Arkansans and out-of-state visitors. While the horse racing season may have drawn to a close, there are still numerous activities to enjoy at the park, including a performance by The Monkees at the Finish Line Theater on Friday, July 22. Check their website for complete details. If you prefer to take in the scenic surroundings, head to Garvan Woodland Gardens (501-262-9300, garvangardens.org), a 210-acre botanical garden teeming with color and creativity. Tour the gardens at your own pace or become a member and go on a Plant ID Hike (held each Thursday beginning at 8 a.m.) with the Director of Education, Rush Fentress. It’s a place to visit again and again, as the landscape changes with each season. With summer at its peak, you may be interested in spending some time on the water. Hot Springs has no shortage of amazing lakes, including Lake Catherine, Lake Ouachita, and Lake Hamilton. Whether you prefer to swim, waterski, or simply relax on a party barge, these waterways are a main attraction on summer weekends. If you fall in love with Hot Springs and choose to make it home—or if you’re one of the lucky ones already living in this vacation-like town, there are a number of resources to help make your house both comfortable and stylish. 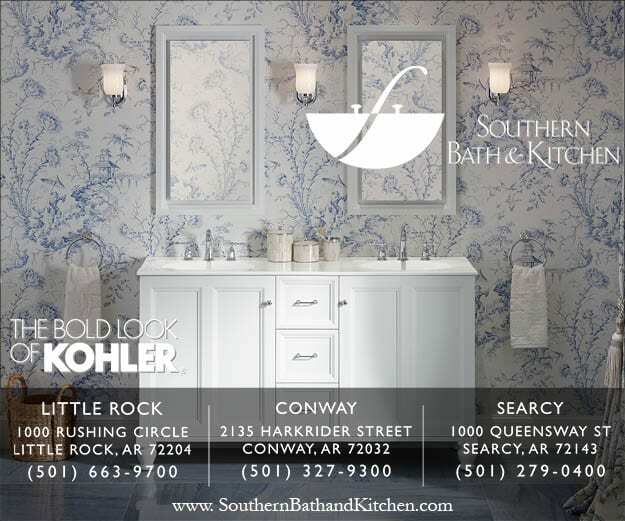 For starters, call on Sandy Sutton and her team at Sandy Sutton’s Design Center (501-624-6700, sandysuttondesigns.com). The established designer works on a variety of new construction projects as well as remodels, and she can manage your project from start to finish. Visit her showroom on Central Avenue to see selections of flooring, tile, wallpaper, fabrics, and more—all of which Sandy can help you incorporate into the home of your dreams. If you are in the market for new furnishings, visit Arkansas Furniture (501-623-3849, arkansasfurniture.com). Located on Albert Pike Road, this one-stop shop offers everything from mattresses to dining tables and bedroom furniture, as well as home accessories. You’ll find a number of quality brands—including Bernhardt, Lane, La-Z-Boy, Broyhill, Serta, and Tempur-Pedic, and Norwalk (shown at right)—at the lowest available price. They also carry outdoor furniture lines, such as Breezesta and O.W. Lee, to help you spruce up your deck or terrace.